Do you have a missionary heart? Do you like to help others in need? Any need? 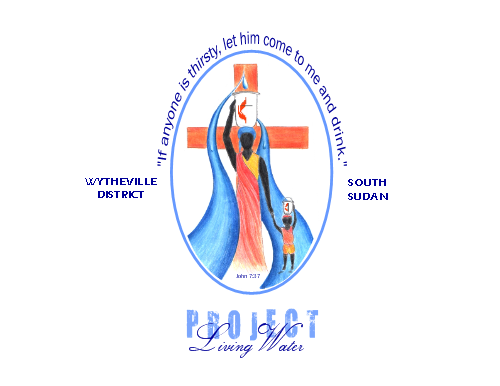 Well, in South Sudan, ( Africa) there are missionaries working to drill wells and provide clean water to the Sudanese people who live there. One way you can help this project is #1 to pray for our missionaries there. Our own Boo and Phyllis Hankins are there now, working with the beautiful Sudanese people to bring them clean drinking water. Not only that, they are working to bring them the Living Water-Jesus Christ. You see, it is when we meet the basic needs of the people that we are helping that we can meet the spiritual needs of those same people. It can’t be done alone though. It comes through your support of prayers and finances. We are ALL called to be disciples and we are all called to go and MAKE disciples of ALL nations. Matthew 28:19. We do this by GOING and DOING. But before we go and do- we MUST pray. So, please pray about how God would use YOU to support this amazing ministry! 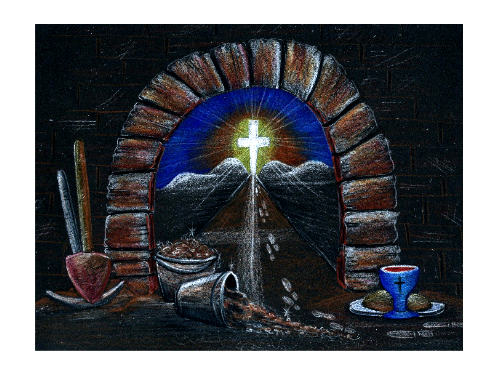 People in a third world country are being fed the Living Water by what we are ALL doing as ONE BODY of CHRIST! Isn’t that exciting? Pray about it! check out Boo and Phyllis Hankins photos of a well being drilled on thier FB page! I have been peeling onions lately. The outer skin is thin and flakes off revealing a thicker layer of meaty onion underneath. When you cut into the onion the aroma is pungent, sharp and stings the eyes. As you cut into the onion your eyes tear up, you blink and it is hard to see. You want to close your eyes, but you can’t because you have to finish the work of cutting the onion. If you close your eyes you could cut yourself. In order for an onion to lose its sting and become sweet it must be peeled , cut and cooked. I love cooked onions that have been carmelized. I could eat a plate of them and nothing else. Life is like an onion. On the surface it is golden and pretty. But when you pick it up, the skin flakes off, falling to the ground. What is revealed underneath is the many, many layers of life. In order to get to the goodness of what God wills for us, we have to peel those pungent layers away one at a time. If we peel one layer and our eyes sting-we might put the onion down-never going back to it again- then it will ripen with rot and stink. BUT if we persevere in cutting to the next layer and the next, working through the sting, we will eventually get to the goodness of the onion. We peel, cut and cook. It is in the cooking that the sweet flavor is revealed. You see, we should never give up, even when it’s hard. When we peel those layers away, and see what’s revealed, sometimes we get a little sting, sometimes we get a lot. Other times we may get none. It is in the stinging that we find out who we are and what we stand for. Will we run away with tears in our eyes, or will we wipe them away and press on? Just like the onion. When it is cooked-it is sweet and flavorful. We can be like that too. It takes time, persistence, patience and perseverence. It doesn’t happen overnight and we must never, ever give up. Because if we do- then like the onion that life is left to rot- we stink! 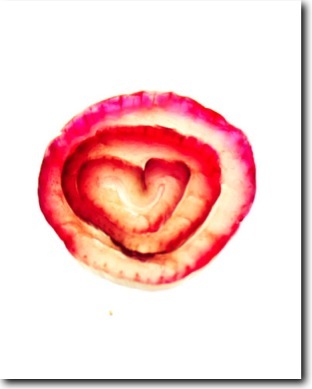 So, what will you do with your layers of onion? Will you peel one layer and run away crying? Never to return again. Will you peel layer after layer to reveal the sweetness of what awaits you? Stand on God’s Truth and speak all things in love. Hi! 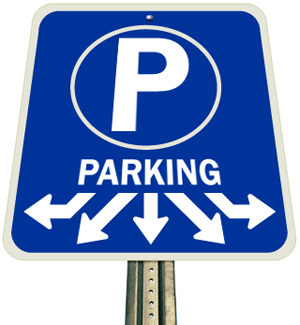 It’s that time of the year again- we need flea market parkers! This is our biggest fund raiser for the year and all of the money we raise goes towards local needs in the community. We need your help! Please sign up for a two hour slot on Fri, Sat. or Sun. . The list is on the bulletin board in the hallway at church, near the office. Your time will be well spent in helping raise money to meet the needs of the community. Our church receives calls all day long for assistance of some sort. So this is a very important fundraiser. Please consider helping out and thank you for all that you do! The community thanks you too! hmmm…Donna has been at it again…. Deadline to sign up- September 3. Where: Out of the Box, Downtown Hillsville. Bring a friend! We’d love to see you! If you need a book contact me! My family and I have been blessed to be able to work with Samaritan’s Purse and the Shoebox Ministry through our church. 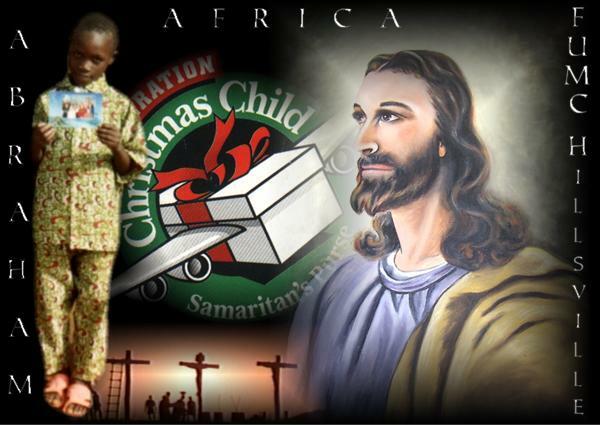 2007 was our first experience with sending shoeboxes to needy children across the world. In 2008 we received a reply from one of the families that got our shoeboxes. We were so excited! Today, I would like to share this amazing journey with you. God has been gracious enough to allow us to remain in contact with one another over the past year, and God allowed us to send them another box this Christmas via a friend in N.C., who was traveling back to Madagascar to do research for National Geographic. It is an amazing story of how God has worked in our lives, to bring us together, as a family, across the world. We love these children dearly, even though we have never met in person, we are united by Christ’s love. It is amazing what the body of Christ can do through His Love and our obedience. It is our hope to one day meet this family and be united in person. Operation Christmas Child brings joy and hope to children in desperate situations around the world through gift-filled shoe boxes and the Good News of God’s love. Since 1993, more than 61 million ( 2009 stats) shoe boxes have been packed, shipped, and delivered across the globe. People of all ages can be involved in this simple, hands-on missions project while focusing on the true meaning of Christmas—Jesus Christ. Join hands with us and help pack a shoebox today! 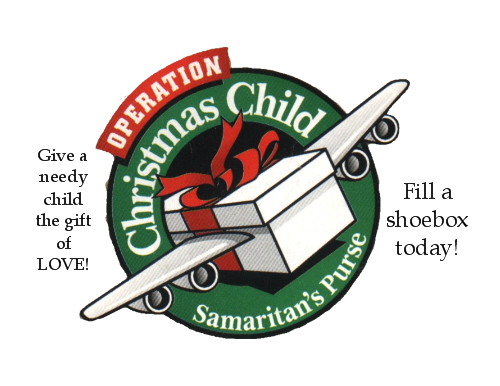 Last year we heard , MAMA GUMP, (Mary Damron)spokesperson for Operation Christmas Child, speak about sending Shoeboxes to needy children. Mary spoke from a heart that has been burdened for the children of this world. She spoke the truth with an urgency, she sent out God’s plea to us to help however we can. She spoke of children living in dumps, homeless and working as prostitutes. She shared how the orphanages in these countries are like “warehouses”, a place to store a child and thier few belongings. That is appalling to me. All children deserve to live in loving homes, even though I know they don’t. There are so many children who are unwanted by thier parents in this world that it makes my heart ache and I really don’t know how to make it stop. I don’t think I want it to. Because if it does, then I have become complacent. I don’t want that to happen either. I know I can’t save them, but I do know that I can help them to have hope and to know that they are loved and wanted by God, by sending a shoebox. Please come to our Operation Christmas Child meeting! Meet us in the fellowship hall in the Open Arms classroom. Bring a friend! We can’t wait to share what God is doing through this amazing ministry with you! You can be a missionary from home by filling a small shoebox with love! So, come on out and share the joy! We can’t wait to see you there! You don’t have to be a member of our church- we welcome anyone who wants to help! First United Methodist Church Operation Christmas Child Kickoff! If you missed the first meeting- here is a chance to come to the second meeting! Meet in the Fellowship Hall in the Open Arms classroom. Door prizes for newcomers! There is also a Cluster Dinner starting at 6 pm which you are also invited to! The meeting will dismiss before the dinner begins. make a kid smile today! Thank you Bishop Swanson for your passion and care of the Sudanese people. May God abundantly bless this ministry! We can only answer those questions for ourselves and with much prayer. Some days the answers are clear as a bell and others they are muddied by the waters of the world. Stinky, smelly and rancid. Ewww. I don’t know- yesterday I spent a lot of time reading about the injustice in Sudan, Darfur and other areas of the world. Today my heart aches. I am sad. I can’t change the things of the world but I can try to make the world a little better place by doing my part. That’s the hard part. Trying to figure out what my PART is. 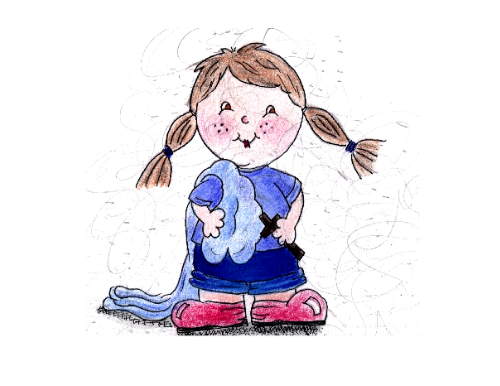 When my heart is troubled and turmoiled for God’s people and I question life- I have a friend who says, ” draw, Donna, just draw. That’s what you do.” So I draw. Sometimes it isn’t pretty. Sometimes what I feel comes out in a shocking way-even shocking to myself. Those are the drawings I don’t share. They hurt too much. We have to give up ourselves in order to get what God see’s as the BEST for our lives. Giving up what I want is never easy. I have had to give up several things in the past few weeks in order to get what God wants. Who knew that giving up those things would be this hard? I’ve been seeing things through my eyes and not my family’s eyes. I’ve not been here when I should have been and that deeply saddens me because I have hurt my family. Are we really supposed to sacrifice our family to follow God? I don’t think so because God is all about family. He adopts us into His family when we accept Christ as our Savior. He created man and woman so they could populate the earth WITH families. We ARE the family of God. Family is important. So today, I’m doing a new thing…I’m letting GO and letting GOD. He’s holding my hand wherever I go, He will be my guiding light, he will fill my mouth with His words and wisdom, my heart with his love and my hands with his grace.